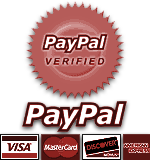 ~~~ The colonial period is covered in Volume One: From the Alleghenies to the Mississippi, 1769-1776 (352 pages) and in Volume Two: From the Alleghenies to the Mississippi, 1777-1783 (427 pages). Rosenberger, Richard F. and Charles Kaufmann, THE LONGRIFLES OF WESTERN PENNSYLVANIA: ALLEGHENY AND WESTMORELAND COUNTIES. University of Pittsburgh Press, 1993., F/F, like new. 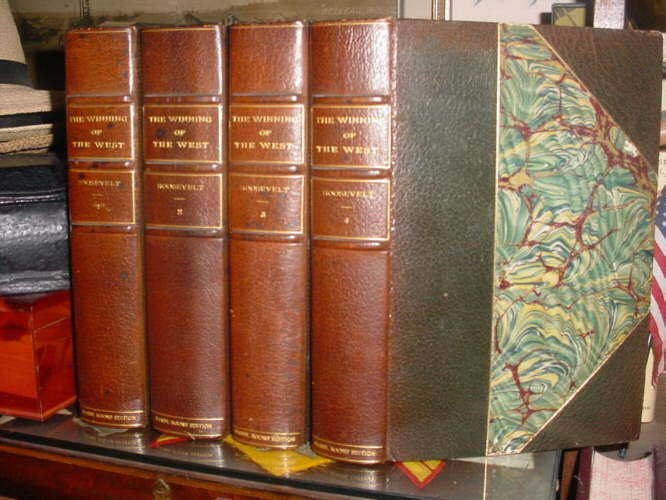 1st American edition. 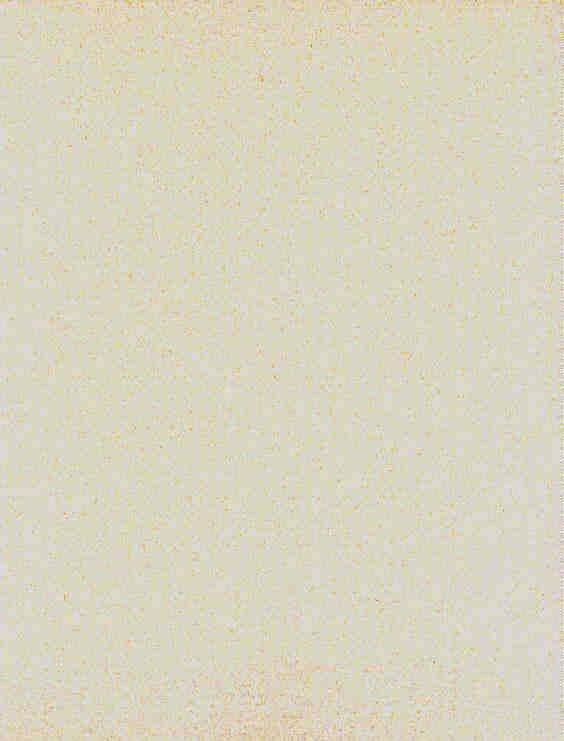 9"x11" oblong. B&W and color photos by Bill Owen.139 pp, glossy paper. ~~~ "The American longrifle, also known as the Kentucky rifle, was the finest rifle in the world for over a century. As this beautifully illustrated book shows, the gunmakers of western Pennsylvania were second to none in their skill and artistry. From the first settling of the land west of the Alleghenies, local gunsmiths produced the rifles that enabled the frontier family to survive in the wilderness... ..the definitive work on the guns and gunsmiths of Allegheny & Westmoreland counties from the mid-18th century to about 1870, with an emphasis on the "golden age" (1785-1815). Rosenberger & Kaufmann present a brief history of the longrifle, an introduction to its manufacture and use in western Pennsylvania in the 18th & 19th centuries, biographies of all major gunmakers & detailed descriptions of known guns. They include 58 longrifles & pistols, each photgraphed in three views. Several are in full color. Closeups reveal the exceptionally fine detail on some of the rifles." 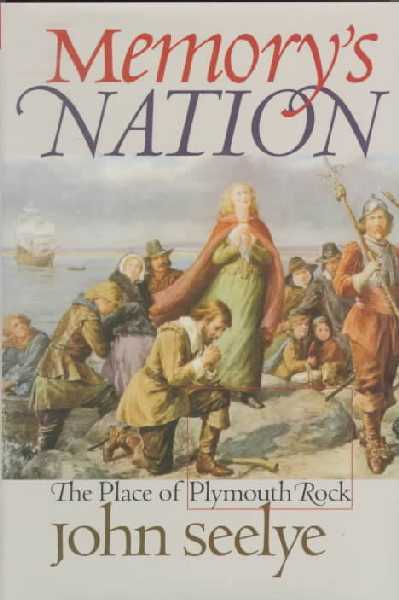 Seelye, John D., MEMORY'S NATION: The Place of Plymouth Rock. NEW copy. Hardcover with dust jacket. University of North Carolina Press. Illustrations, bibliography, index, 699 pages. "Long celebrated as a symbol of the country's origins, Plymouth Rock no longer receives much national attention. In fact, historians now generally agree that the Pilgrims' storied landing on the Rock never actually took place - the tradition having emerged more than a century after the arrival of the Mayflower. In Memory's Nation, however, John Seelye is not interested in the factual truth of the landing. He argues that what truly gives Plymouth Rock its significance is more than two centuries of oratorical, literary, and artistic celebrations of the Pilgrims' arrival. 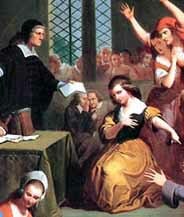 Drawing on a wealth of speeches, paintings, and popular illustrations, Seelye demonstrates how Plymouth Rock changed in meaning over the years, beginning as a symbol of freedom evoked in patriotic sermons at the start of the Revolution and eventually becoming a symbol of exclusion during the 1920s. In a concluding chapter, Seelye notes the continuing popularity of Plymouth Rock as a tourist attraction, affirming that, at least in New England, the Pilgrim advent still has meaning. But as he demonstrates throughout the book, the Rock was from the beginning a regional symbol, associated with New England's attempts to assert its importance as the starting point for what became the American Republic. [Sewall] Melvin Yazawa (ed), THE DIARY AND LIFE OF SAMUEL SEWALL. NEW copy. Hardcover. St. Martin's Press. 260 pages. "Comprising daily commentary on major and minor events between 1674 and 1729, the diary of Boston merchant Samuel Sewall is one of the richest personal accounts of early American history. This innovative abridgment allows events to unfold without the distraction of editorial manipulation by presenting one year's complete entries from each of the five decades. The volume draws meaning from potentially mundane journal entries by placing Sewall's experiences in the dynamic context of colonial Boston. A general introduction and thorough text annotations explain the social, religious, and political culture of Puritan New England, while chapter introductions provide overviews of the diary's intervening years. Illustrations, a chronology, questions for consideration, a bibliography, and an index are also included. 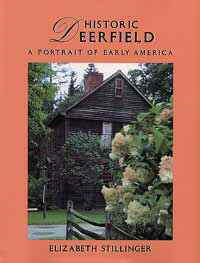 Stillinger, Elizabeth, HISTORIC DEERFIELD: A Portrait of Early America. . NF/F. Remainder mark on bottom of book, otherwise pristine. (NY: Dutton Studio Books, 1992). Oversized, 9"x 11", glossy paper. Lavishly illustrated with B&W and color photographs. Bibliography, notes, photograph credits, index, 206 pp. The story of the rescue and subsequent restoration of historic Deefield village in the 1930s. "This volume offers a walk back into Deerfield's past as well as gloriously illustrated tours of Historic Deerfield's twelve museum houses and exhibition buildings as they look today. Deerfield of the past and present comes alive in more than one hundred color photographs taken specifically for this book by Arthur Vitols and in the highly atmospheric black & white photographs borrowed from local and regional archives." Originally in print at $35; now out of print. 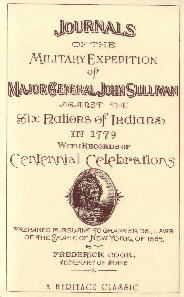 [Sullivan] Frederick Cook, JOURNALS OF THE MILITARY EXPEDITION OF MAJOR GENERAL JOHN SULLIVAN AGAINST THE SIX NATIONS OF INDIANS IN 1779. NEW copy. TRADE PAPERBACK. Heritage Books, 2004. Maps, rosters, index, 602 pages. 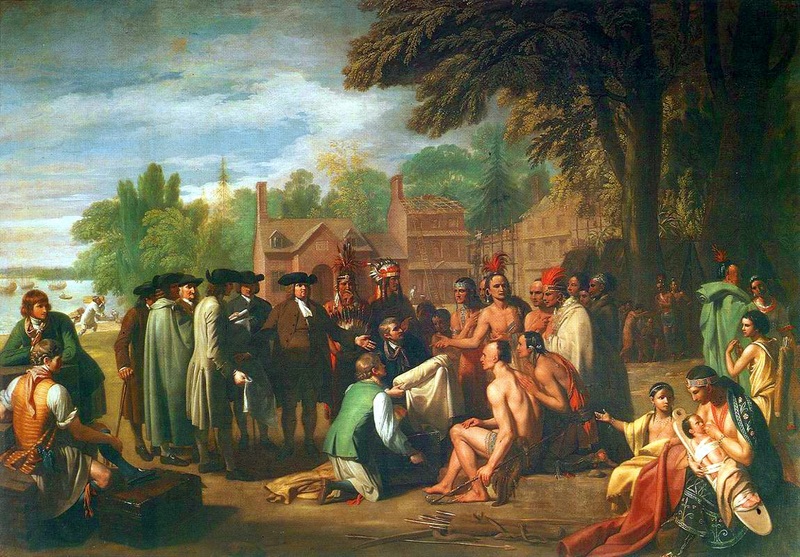 ~~~ In 1779, Major General John Sullivan led a scorched earth campaign against the troublesome Iroquois, who had sided with the British under Sir William Johnson since the days of the French and Indian War. 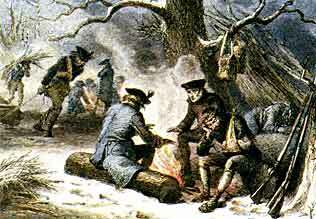 Sullivan and his men marched from Tioga to Newtown (Elmira), NY, burning and destroying every native village along the way. 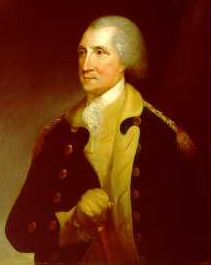 One major skirmish occurred, resulting in the capture and subsequent brutal torture of three of Sullivan's men. This work is a collection of 26 journals of officers who participated in the expedition. Each officer's journal is preceded by a biographical sketch. These narratives are enhanced by 8 fold-out maps, a roster of officers and more (1887). 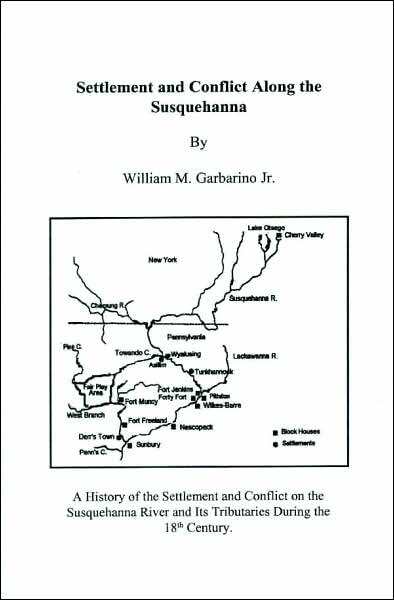 Garbarino, William M., SETTLEMENT AND CONFLICT ALONG THE SUSQUEHANNA: A History of the Settlement and Conflict on the Susquehanna River and Its Tributaries during the 18th Century. NEW copy, trade PAPERBACK. (Midway Publishing, 2005). Index. 123 pp. ~~~ This book covers the early events along the Susquehanna River and its tributaries, including early inhabitants, the legacy of William Penn, colonial settlements, Indian conflicts, as well as the Revolutionary and Pennamite Wars. Valeri, Mark, LAW & PROVIDENCE IN JOSEPH BELLAMY'S NEW ENGLAND: The Origins of the New Divinity in Revolutionary America. Fine/NF. Minor tear to top spine of dust jacket, otherwise in NEW condition. (Oxford University Press., 1994). Extensive notes & bibliography, index, 205 pages. ~~~ Studies Bellamy's career both in terms of developments within Calvinism and also to illuminate the role of Calvinists in Anglo-American political culture. ~~~~ (Originally in print at $48). Baker, C. Alice, TRUE STORIES OF NEW ENGLAND CAPTIVES CARRIED TO CANADA DURING THE OLD FRENCH AND INDIAN WARS. Volume I. . NEW copy. Trade PAPERBACK. (Heritage Books, 2004). Illustrations, index, 420 pages. ~~~ Recounts in detail the Indian attacks at Wells and York, Maine, Dover, New Hampshire, and Hatfield, Haverhill, and Deerfield, Massachusetts. 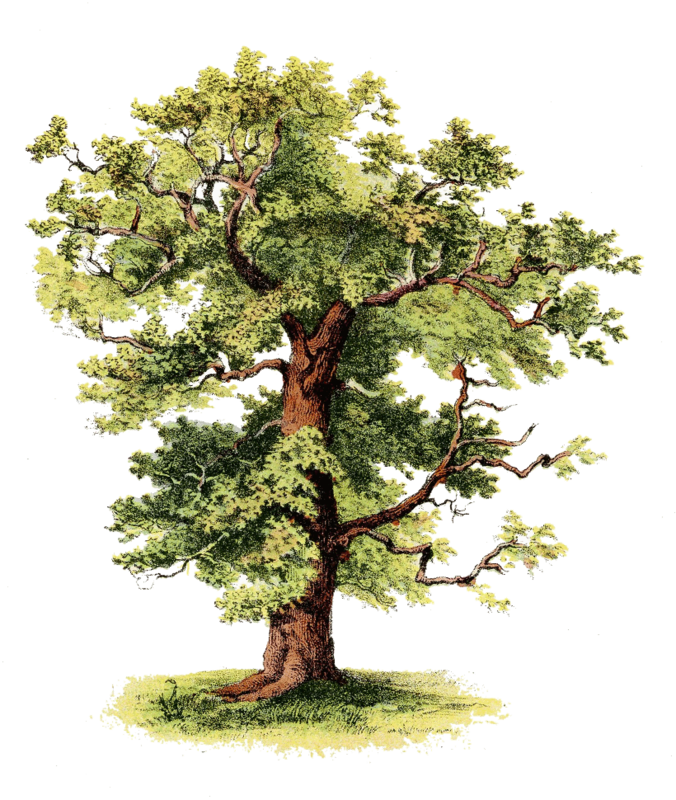 Focuses on a few of the participants with extensive genealogical and biographical data. The families treated are: Baker, Nims, Otis, Plaisted, Rishworth, Rising, Sayward, Sheldon, Silver, Stockwell, Stebbins, Wheelwright, and Williams. The captives discussed in detail here are only treated briefly in the companion volume by Coleman. 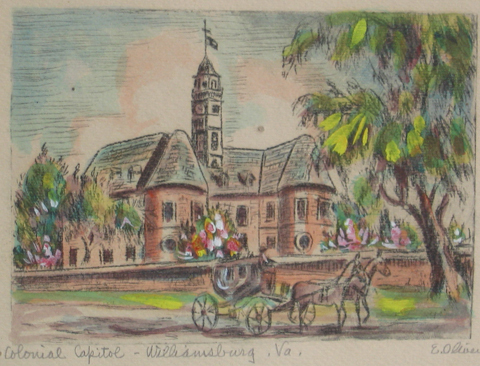 (1896). 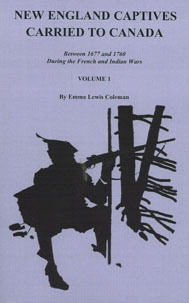 Coleman, Emma Lewis, NEW ENGLAND CAPTIVES CARRIED TO CANADA BETWEEN 1677 AND 1760 DURING THE FRENCH AND INDIAN WARS . NEW copy. Trade PAPERBACK. Two volumes. (Heritage Books, 2005). Index, 890 pages. 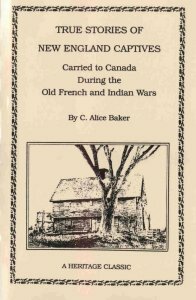 ~~~ In 1897, C. Alice Baker published True Stories of New England Captives Carried to Canada During the Old French and Indian Wars, which Heritage Books reprinted several years ago, but which is now out of print. Following the initial publication of that work, Ms. Baker and Emma Lewis Coleman continued to research this topic, scouring the libraries and archives of New England and Canada for information. 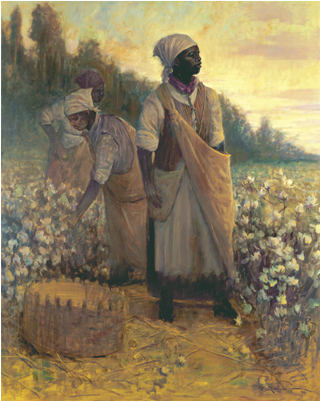 Following the death of Ms. Baker, Ms. Coleman prepared the present volumes using all the data they had accumulated over several decades. These volumes name all the captives they discovered and provide biographical data on each, but the sketches on those people who had been covered in the earlier volume are abbreviated in comparison to those who had not been covered in the first compilation. This work provides an extensive picture of the Indian attacks on New England communities over about an eighty-year period, and in terms of identifying their captives, it is probably the most definitive work ever published. Sources are cited in footnotes and an appendix identifies various people and places mentioned in the text. 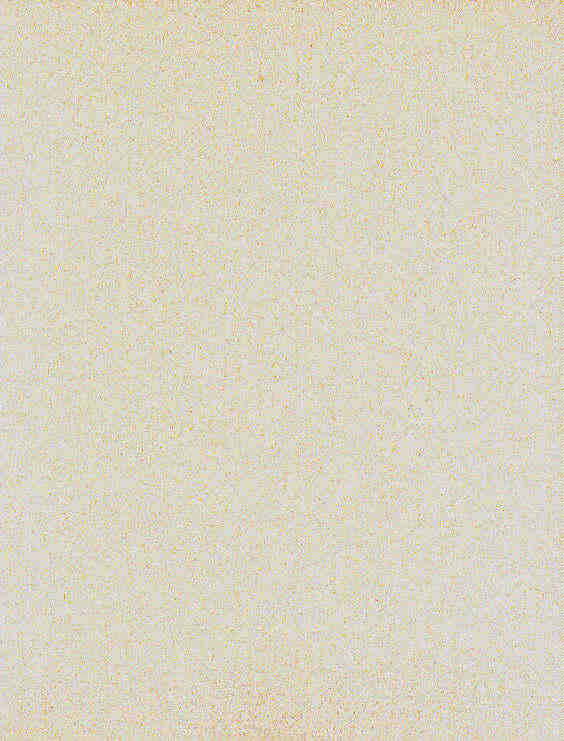 There is a complete name index (1926).